What is a Paying guest (PG) accommodation ? 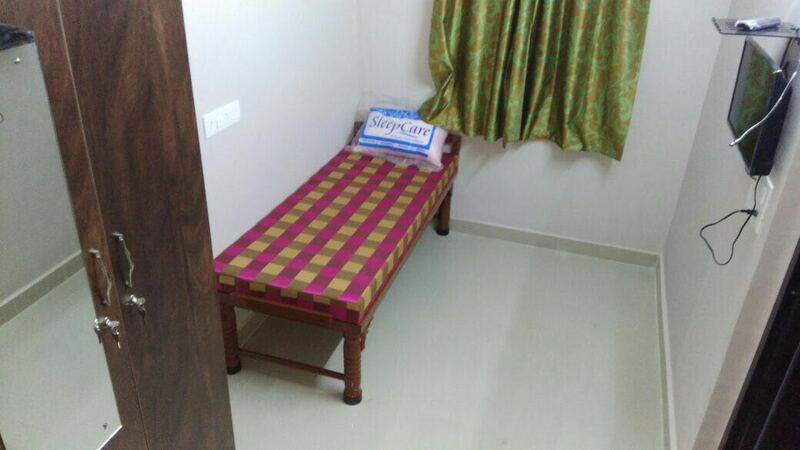 Paying guest or PG Accommodation is a room in a flat or house. It is rented out to stay for a short time (1-6 months) or long time (6+ months). Paying guest is suitable for students and working professionals. What will be the average cost for a paying guest accommodation in Bangalore? On an average it starts from Rs 3000 and above. 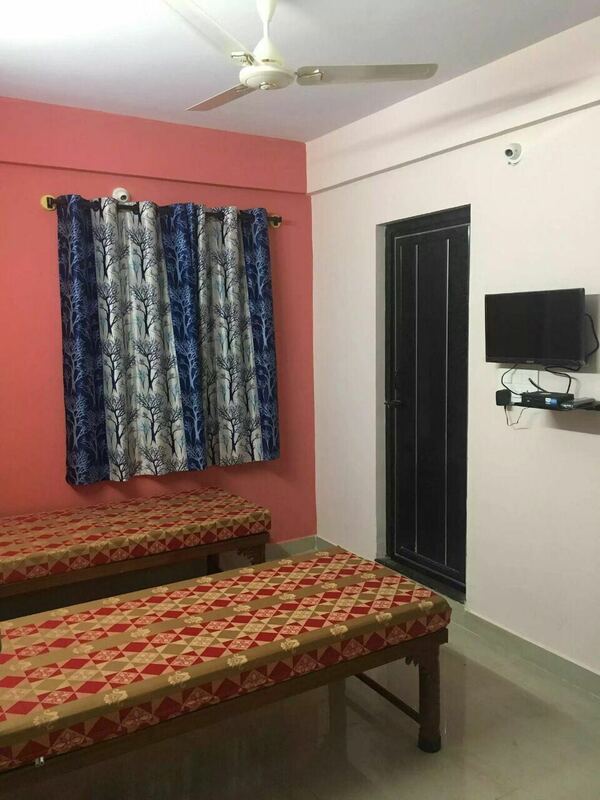 It depends on the location of Paying Guest, Facilities provided by the Paying Guest Accommodation (PG), and most importantly depends on Occupancy .i.e Single/Double/Triple/Four/Five Sharing Room. Do I need to pay deposit for paying guest? Yes ! Normally PG owners in Bangalore ask you to make a Deposit of One month Rent. 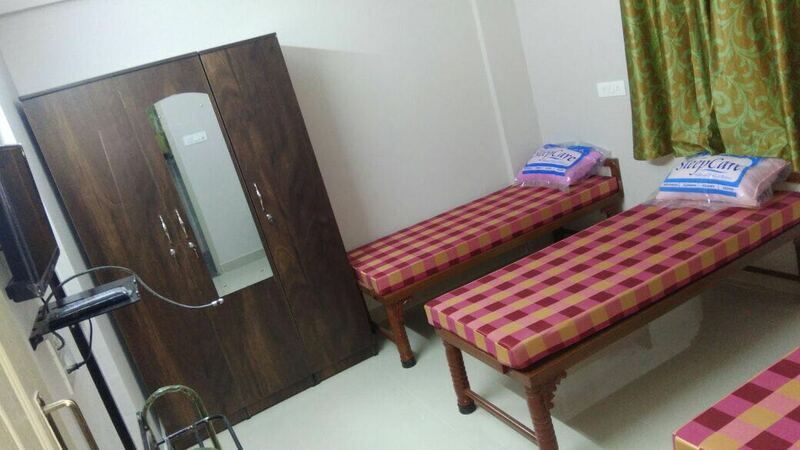 There are few PG Accommodations in Bangalore where the PG owners do not ask for any deposit. But there are few conditions to get back the deposit. What are the Conditions for getting back my Security Deposit ? There are many people who complain about not getting their security deposit while vacating from the PG. The reason is , the PG owners inform you to tell them a month before you vacate the PG for them to refund your Deposit. Many Guests forget this or they might have to vacate suddenly to move to another city or another area. In Such cases , PG owners do not return the deposit stating that you haven't informed them in advance. Are there any Luxury/Executive PGs in Bangalore ? Yes! There are plenty of Luxury and Executive PG Accommodations in bangalore. But you will have to pay more. What are the facilities we get in a Paying guest (PG) Accommodation? What is the advantage of a Paying Guest(PG) over a House or Room? In Bangalore, the rents are very High ! Plus If you need to rent a house, you will have to pay 10 months of rent as security deposit and also bear the electricity/ water bill Charges. And food has to be cooked by you ! For students / working professionals , it may be difficult to meet these expenses. But in Paying Guest (PG), you just have to pay one month rent in advance and you can move in with your baggage. You get a fully furnished Room with LED TV, WI-FI, Food, Washing machine, etc etc. So staying in PG is preffered over a House or Room. What are the safety measures taken for a Ladies / Girls PG in Bangalore ? The Government has ordered that all the Ladies Paying Guest (PG) in Bangalore must have a CCTV Camera and a Security guard to ensure the safety of the ladies/girls staying in the PG. Is the food provided in Paying Guest (PG) Healthy? Yes ! As far as we know ! 90 % of Paying Guest Accommodations in bangalore are run by families originating from Andhra pradesh. The food provided by them is quite healthy and homely! So , food should not be a concern. Most of the PGs in Bangalore provide both North and South Indian food. Copyright © 2017 www.payingguestinbengaluru.com All rights reserved.